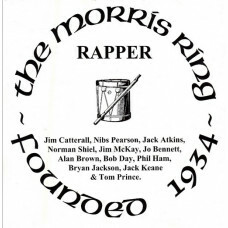 Digital Downloads, you can Download as MP3 time and time again, simply using your Morris Shop Accoun..
17 tracks played by Russell Wortley and Andy Richards, both on pipe & tabor.TracksCDTrkDance nam..
33 tracks played by Geoff Jerram (concertina)TracksLMMCD 7 BLEDINGTON MORRIS DANCESCDTrkDance nameTr..
33 tracks played by Ian Stewart (accordion). The original Longborough cassette proved too lengthy fo..
CD10 ~ 22 tracks played by Mike Chandler (pipe & tabor), Brian Holeman (accordion), Phil Ham (co..
13 tracks of various material including music and interviews featuring Nibs Pearson, Jack Atkins, Jo..
17 tracks played by James Melville (accordion)TracksCDTrkDance nameTraditionArtist / MusicianInstrum..
18 tracks played by Bill Cleaver (melodeon) for the Ascot Morris Dances and John Glaister (melodeon).. 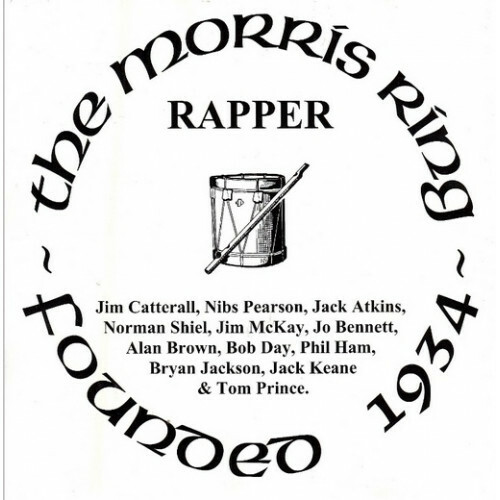 Recorded November 1988 at practice meetings of the Trad Ilmington Morris Men in their village hall. ..